Lebanon is a small country on the western border of Syria that, despite its humble size, has accepted over one million refugees. Most of them are living in camps in the region of Bekaa Valley, where Nivine Choaib, a Christian Palestinian, teaches at a tent school. Nivine spends most of her day working with Syrian children under the age of 12. 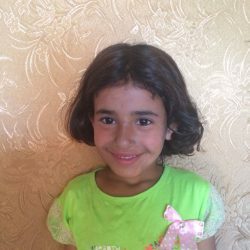 One of them is Zuhur, a six-year-old from northern Syria. Her family fled the region because of the bombings there, which, along with violence and fear, brought a lack of basic supplies like water, electricity and food. Zuhur’s family is now living in a camp in Bekaa Valley made up of 78 tent shelters for refugee families. Zuhur, still recovering from the effects of what happened in Syria and her family’s flight to Lebanon, was able to go to school in the camp for the first time. Nivine reported that, eventually, Zuhur began responding academically to staff efforts, and during morning Bible-story time she was catching on quickly. “She was learning the songs and participating positively in the story time and during the question-and-answer portion,” Nivine said. Positive change over time in children like Zuhur give Nivine the energy to press on with the kids who initially have a difficult time adjusting to the structure and safety of school after the chaos of displacement. Zuhur’s older sister, Najah, is 12 years old. 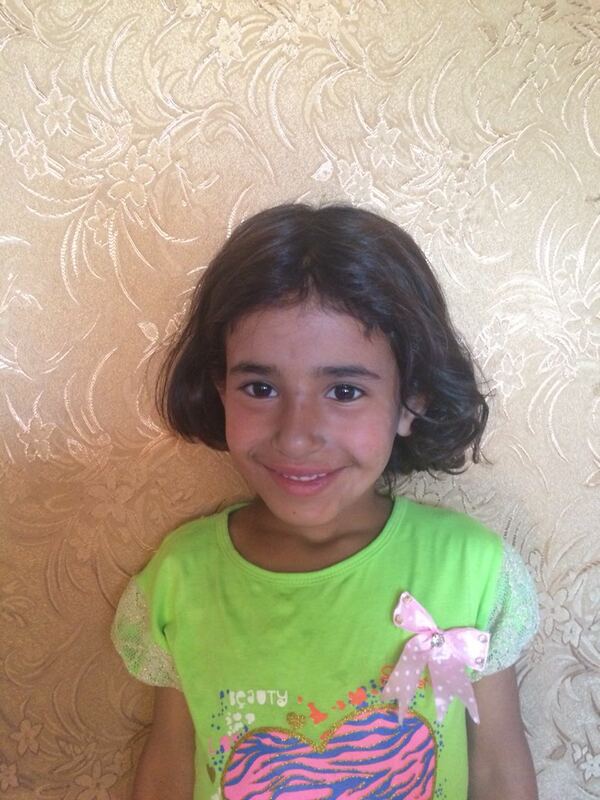 Najah also attended school for the first time in the Bekaa Valley camp and was placed in first grade. Academically, Najah adjusted more quickly because of her immediate love for school and learning. Spiritually, Najah also grew, learning from the Bible stories and asking questions. Nivine asks for prayers that the school will be able to continue into the next year with a plan to launch a daycare for kids like Najah’s and Zuhur’s younger brother. This would give girls like Najah the chance to continue their learning. Watch an interview with Nivine featured in our 2017 video release, learn more about our work with tent schools here, or give today.